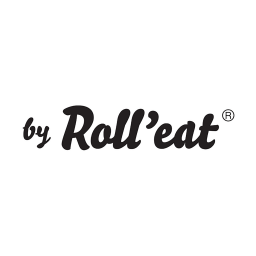 Roll’eat is a brand based in Spain that launched in 2006. The company offers creative and functional alternatives for single-use products, such as sandwich wraps and lunch bags. Roll’eat is committed to its motto, “Reuse and Reenjoy,” and promotes wiser consumption by wasting less as well as environmental education.